Farmers markets across NYC are in bloom with fresh vegetables, fruit, poultry, dairy, and other delicious and healthy products. 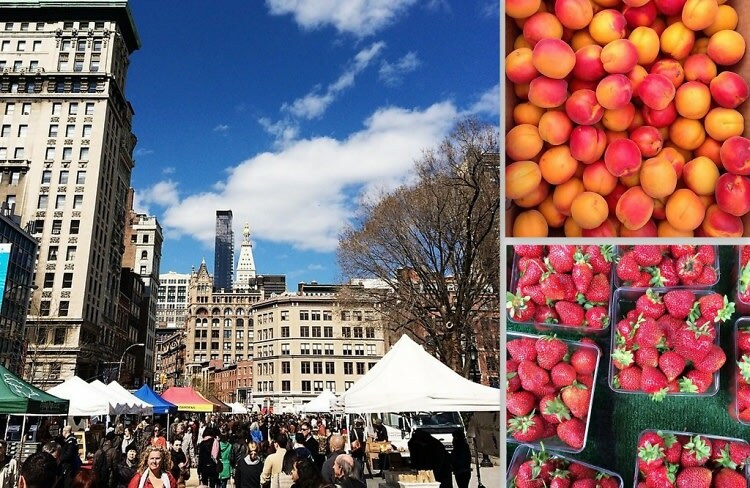 Local farmers collaborate in an effort to provide the best organic products to buyers in every borough, so why not explore the greatest greenmarket in yours? Whether you're preparing a special breakfast, lunch, or dinner, or are just doing your weekly grocery run, stop by any of these farmers markets for some fresh produce and a great day-out shopping experience.